Shyna: we are not treated as political prisoners – Defend Political Prisoners in India! Join the International Week of Action! The Galician Committee of Support to the People’s War in India want to show publicly the deepest grief and outrage for the murder, at the hands of the police in Warangal, of comrades Vidyasagarreddy Manik and Shruthi, in fake encounter. The repressive forces abducted them at home and then tortured, raped comrade Shuthi and finally threw their bodies in the woods. Once again, the harrassers of people have killed two of their sons who had dedicated their lives to fight for a new society, without exploiters or oppression. The days of the terrorists at the service of the landowners and the bureaucraticbourgeoisie are numbered and very soon they will be judged and executed for their crimes against the people. 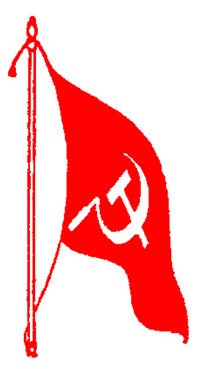 The murder of the comrades shows clearly that there is no way for the liberation of the people but the Revolutionary People’s War led by the Communist Party of India (Maoist), proffed vanguard of the oppressed masses in India and main detachment, today, of the World Proletarian Revolution . Death to the criminal oppressors! 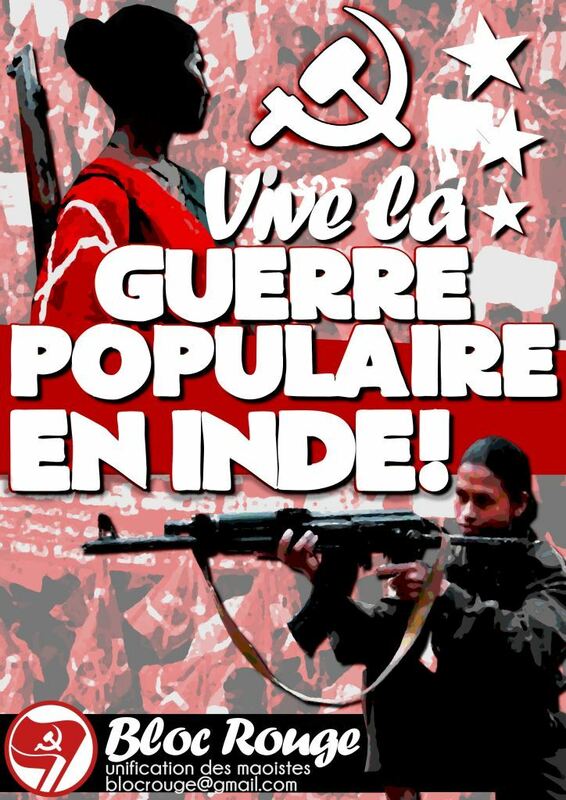 Galician Committee of Support to the People’s War in India. 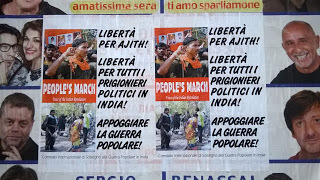 In Italy as as the world starts the campaign of solidarity for comrade Ajith and other political prisoners in india unjustly arrested by the Indian reactionary government. 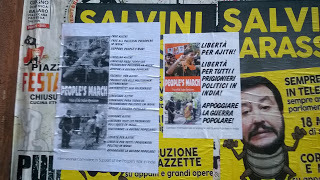 In Rome a solidarity public meeting was held to prepare further protest. In Palermo and Taranto posters have been put on the walls of downtonws. 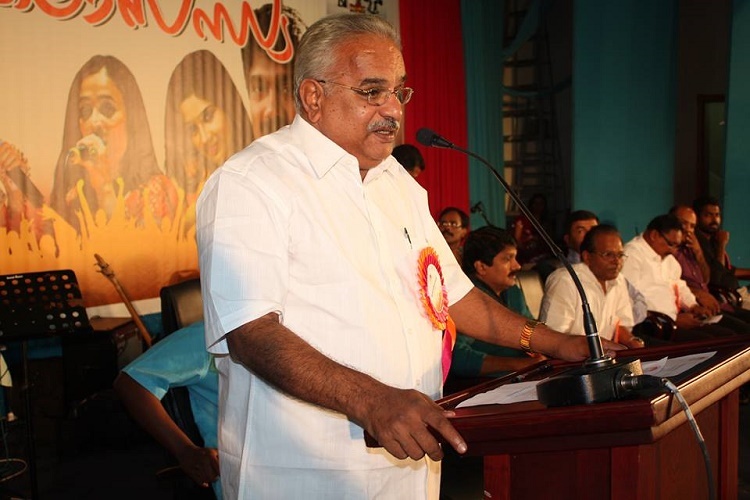 It is only the beginning of a campaign that will last from July 28 at the international level, with various initiatives to spread our solidarity among intellectuals, students, workers, workers and masses in general. सूचनाप्रतिरोध, भण्डाफोर, अन्तर्राष्ट्रिय र अन्तर्राष्ट्रियतावादी ऐक्यबद्धतालाई तीव्र पारौँ ! अप्रेसन ग्रिन हन्ट बन्दगर ! गिरफ्तार कमरेडहरू र राजनीतिक बन्दीहरूको पक्षमा उभिऔँ ! जनताको सङ्घर्षलाई सहयोग गरौं ! The International Committee of Support to the People’s War in India (ICSPWI) expresses its solidarity to the activists and leaders of ATIK and New Woman hit by a serious repressive operation and plot aimed to stop their democratic and revolutionary struggle. ATIK and New Woman were always in the frontline in the support to the masses in India, giving their full availability to take part in different form the solidarity campaigns. ATIK and New Woman are firm supporters of the revolutionary struggle of the people in India and the CPI (Maoist) that leads them. So, the attack on ATIK is an attack on our Committee and the international and internationalist mobilization for India. Therefore we are ready give all our contribution to the democratic and anti-imperialist mobilization necessary for the release of all the arrested comrades.